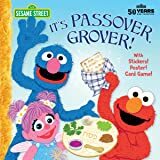 A to Z, an alphabet Passover scene. Find all the letters in between! 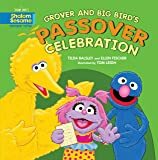 ABC Passover Hunt is a colorful, interactive, rhyming search for Passover foods, customs, and symbols. 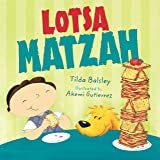 "Letters of the English alphabet are put to use introducing Passover concepts, such as matzah, wine, Egypt, fiery bush, and slavery, in this book for young listeners and readers. 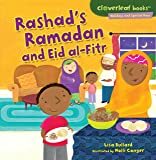 Each of these concepts then has a question asked about it for the reader to answer; every page has one item or topic represented in rhymes and illustrations. Interactive and full color searches take place for the story, foods, symbols, and customs of the holiday. 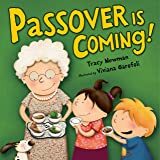 Some of the pages show family members at the seder enjoying the celebration, while others show historical scenes from the Bible story and Haggadah. An example: The page entitled Red Sea has 'As Jews crossed the Red Sea on dry land, what was Moses holding in his hand?' accompanied by a representation of Moses in long flowing robe and sandals, holding both a staff and an umbrella. Humorous illustrations add to the text. 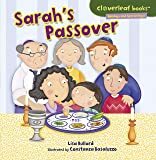 The last page contains an informative paragraph about Passover and also the answer key to all the interactive questions. Jewish content abounds throughout. 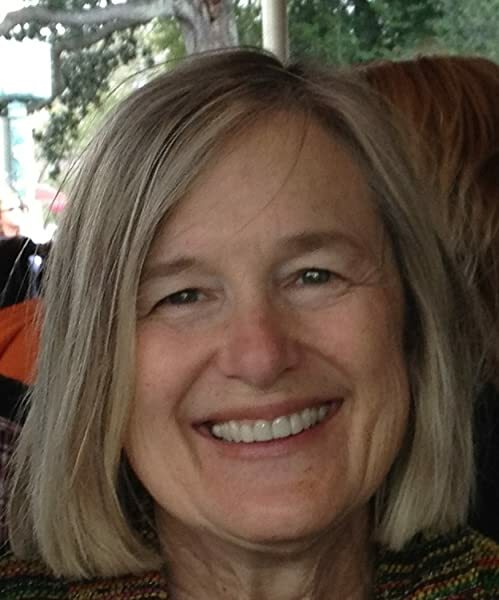 Tilda Balsley has written many books for Kar-Ben, bringing her stories to life with rhyme, rhythm, and humor. Tilda lives with her husband and their rescue Shih Tzu in Reidsville, North Carolina. 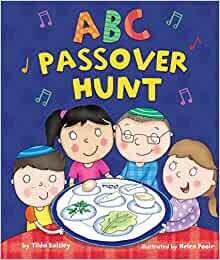 Start reading ABC Passover Hunt on your Kindle in under a minute. 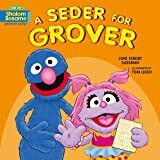 On Pesach, children are preparing very well not only for the four questions, but also for understanding the various customs and episodes part of the seder. 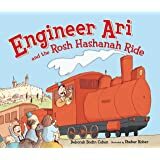 This book is an excellent resource to check the knowledge about the holiday, with questions and answers, puzzles and other entertaining challenges. It is aimed at children learning to read, but also to the smaller one, only recently introduced to the holiday. 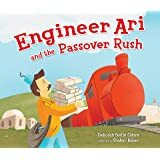 If you plan to have a special seder for children, this book is a must, as it is well written, smart and can be used for group activities.